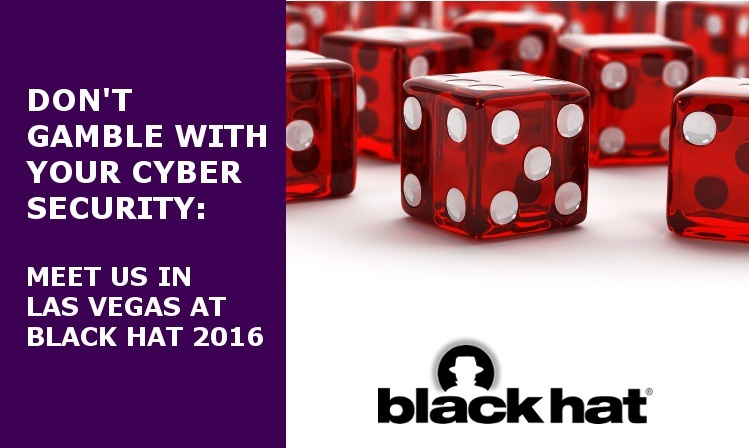 Next week begins Black Hat USA 2016, held July 30 – August 4 at the Mandalay Bay Convention Center in Las Vegas. In its 19th year, the iconic cyber security conference still retains an air of mystique despite its acquired patina of glitz and business. Black Hat begins with four days of intensive hacker training, delving in-depth into the tools and techniques the bad guys are using. The ability to think like a hacker is of enormous importance in developing better cyber defenses – what better place to practice it than Sin City? The conference culminates in a two-day main event, which features over 100 briefings, vendor exhibits and demos, the infamous Pwnie Awards, and more. 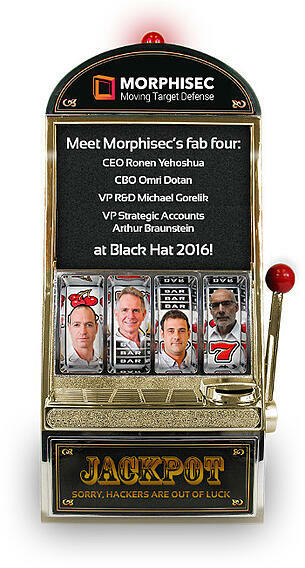 Morphisec’s fab four– CEO Ronen Yehoshua, CBO Omri Dotan, VP R&D Michael Gorelik, and VP Strategic Accounts Arthur Braunstein – will be on hand to offer expert advice, answer questions or simply chat cybersecurity. To schedule a personal meeting during the conference, email or call us at 617-209-2552. Don’t gamble with your endpoint security. Learn how Morphisec’s Moving Target Defense stacks the deck in your favor.